Through a single, common interface to SMSGlobal, customers can leverage the entire range of features of our platform. New security features of the API allow you to add or remove access to the interface. 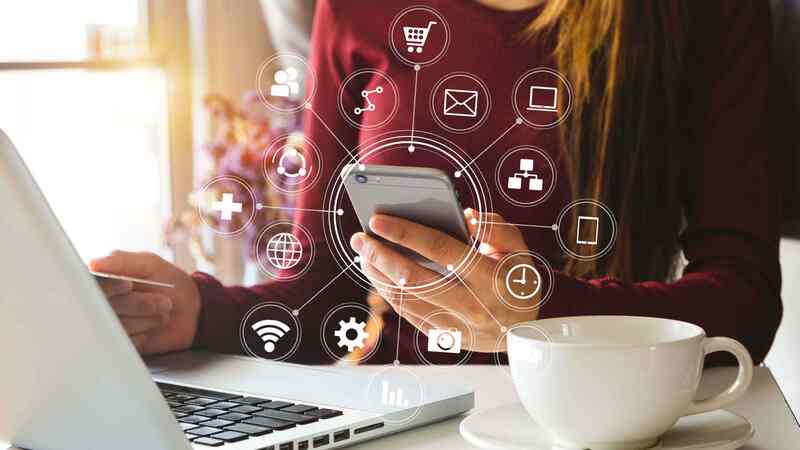 Multiple keys can connect multiple client applications to the REST API, allowing the client to have greater control over application access. API keys offer greater security as you are not required to use account credentials within the application code. Our REST API uses a custom HTTP scheme based on a keyed-HMAC (Hash Message Authentication Code) for authentication. This allows you to send your messages using fewer requests, with no need for tokens or sessions. 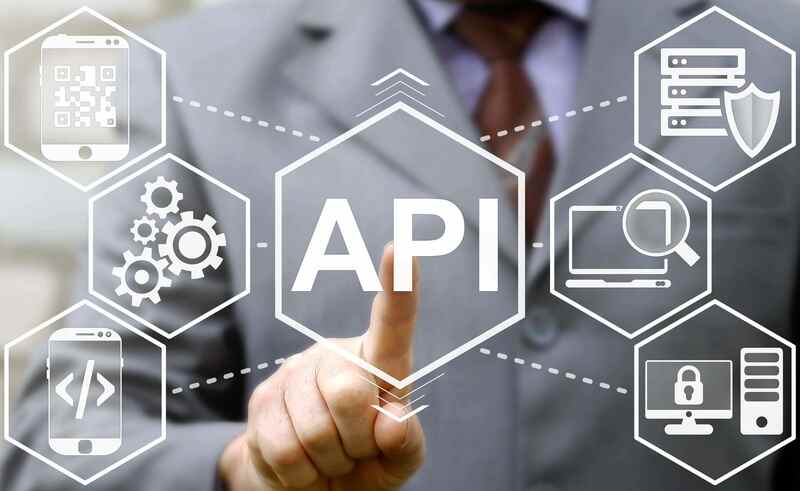 For bulk messaging requirements, the REST API offers significant performance improvements over and above that of other interfaces which work on a single request per message basis. 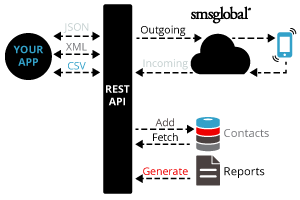 Using the REST API, message delivery status and incoming messages are more easily retrieved from SMSGlobal through GET requests. You can gain insights on the success of your message campaign directly from your application and compile a custom report that suits your BI requirements. 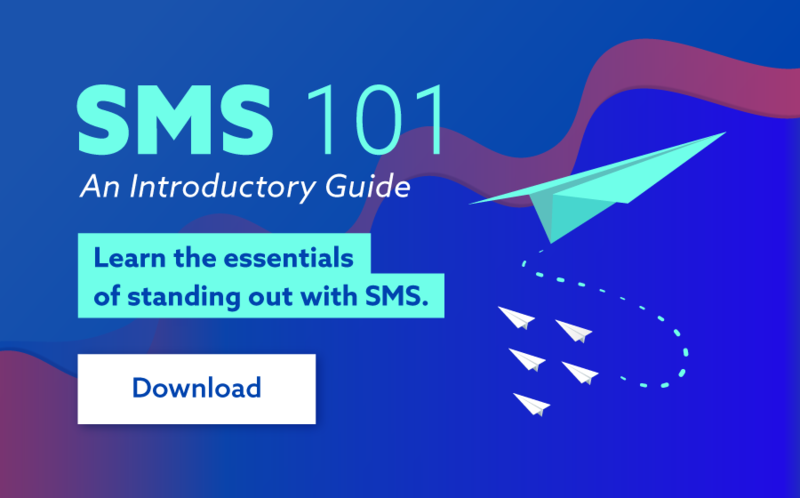 We are expanding our library of clients to include more languages to integrate SMS in to many more client applications, more quickly and easily than ever before.